Well we have had some icy starts to the day, but beautiful days for walking and exploring the many unique ecosystems surrounding Hallett, particularly towards the North East. 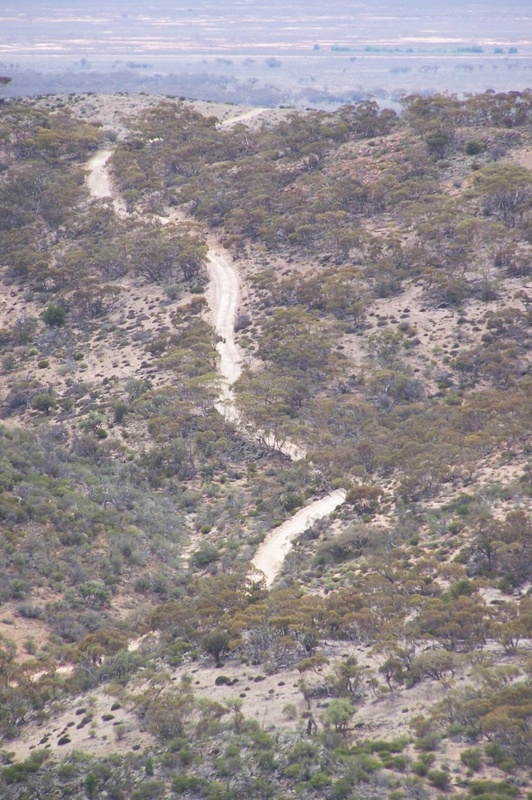 The obvious ones are Wilkins Cottage and the Ulooloo Gold fields, but for those who really love a challenging 4WD track, or walks I can recommend some of the tracks off Dare's Hill Rd. For more details pop in to the Gallery. Here is a photo of the track to Paradise.